Our wines are not made in the wine cellar but in the vineyard. That is a short summary of the philosophy behind CUJ winery, situated in Istria, the Northern part of the Croatian Adriatic coast. 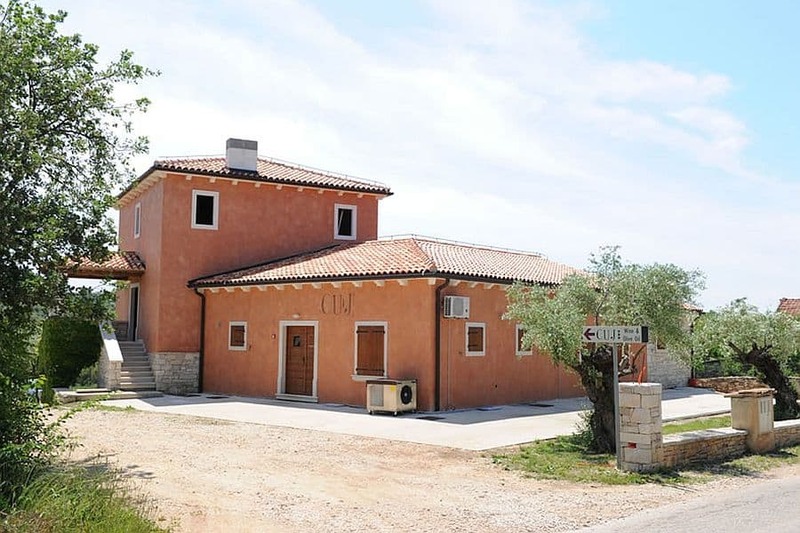 Istria is often called ‘the Tuscany of Croatia’ because of its picturesque landscape, hill towns and tradition of wine and olive oil production. Enologist and owner of the CUJ winery, Danijel Kraljević, has a precise description of what a glass of CUJ wine consists of – 70-80 percent is made in the vineyard, 20 percent is made in the wine cellar and the rest comes from his masterful touch. The terroir – present, but immeasurable, as they like to stress it at CUJ – red, grey and dark soil, is what makes their wines special. The three kinds of soil are represented by the red, light grey, and dark gray squares on the bottle labels. An immense respect for the soil is the reason CUJ winery produces authentic Istrian wine makes – malvasia, muscat and teran (terrano). It is these varieties that present the greatest inspiration and challenge to Kraljević. 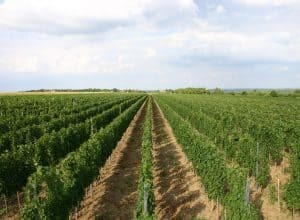 Being a winegrower in Istria does not just mean you just have to know how to dig, plow, plant, pick and cultivate the land. Above all, it means knowing how to mix vineyards with clouds, thus uniting the sky and earth – explains Kraljević. His family has a long tradition of winegrowing and olive oil making that can be traced all the way back to the 15th century. 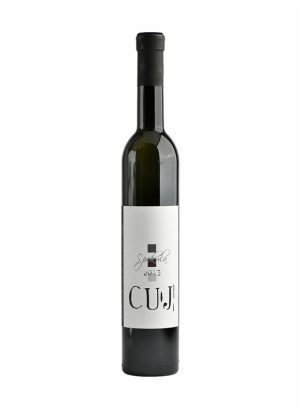 The name of the winery, CUJ, is Danijel’s tribute to his grandfather, who planted and cultivated the present vineyard. His grandfather was known for his habit of starting sentences with ‘Cuj, da ti rečen’, the local dialect for ‘Listen, let me tell you something’. The CUJ winery unites not only the sky and the earth but also family tradition and the art and craft of contemporary wine production. 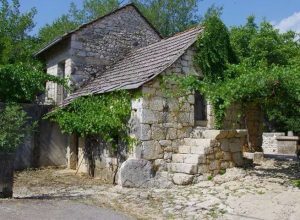 In 2006 a new cellar and oil mill in Farnažine near Umag were built, thus allowing CUJ to expand production and market within and beyond Croatia. 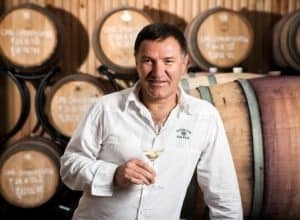 State-of-the-art technology and equipment allow Danijel Kraljević to turn his ideas and knowledge of wine into modern products recognized by wine enthusiasts, but also to provide traditional tastes of authentic varieties. 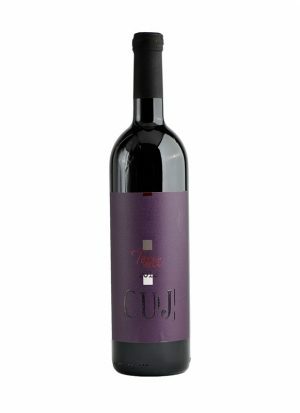 The best way to get introduced not only to CUJ but to Istrian wines in general is CUJ Malvasia, a fresh wine of fruity citric aromas. A step further for the curious wine lover would be CUJ Baština, also made from Malvasia grapes through a selection of the healthiest bunches. 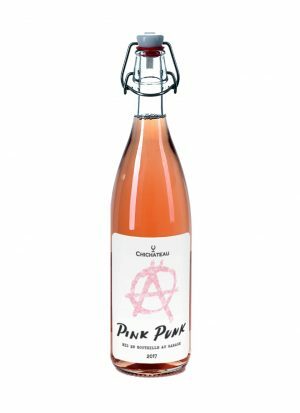 For the grapes to give the wine all their complexity, this wine underwent an extended 15-day maceration with frequent aromatizing without the use of sulfur.